We have become acquainted with JaRon Eames, who is a real Renaissance man. 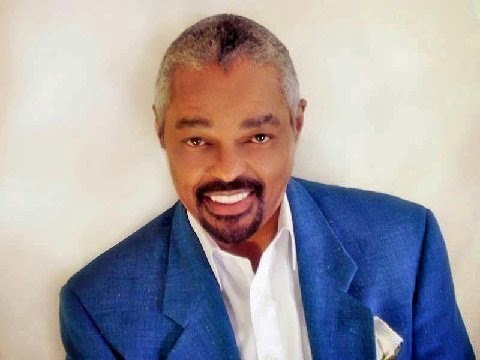 He has lived in New York City for over 40 years and is a Jazz/Blues vocalist, Cable TV Talk Show host, Archivist, and Author of the new Jazz history book, 'Jazz Conversations'. Mr. Eames was born in Baton Rouge Louisiana and attended college at Southern University. He worked for Japanese Airlines and travel around the world and then decided to devote his life to Jazz which he has done in New York City. He has performed around the world for the past 30 years.